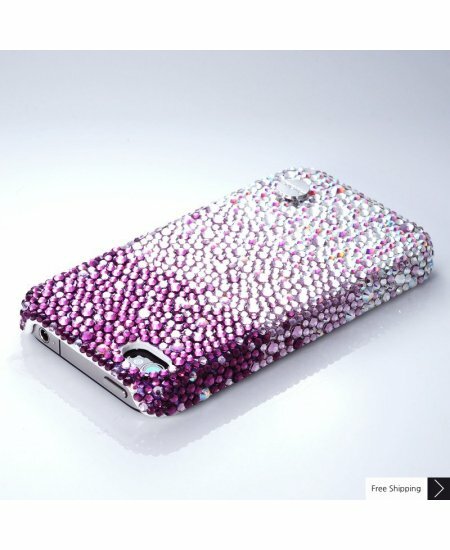 Nadri Bling Swarovski Crystal iPhone XS and MAX iPhone XR Case is handcrafted which make this the most luxury and prestige product. Every single pattern is a collaboration between our designers and craftsman. You will not find an identical case as yours even for the same pattern as they are all hand made. Liked the cover.Comparable to covers. Great buy! 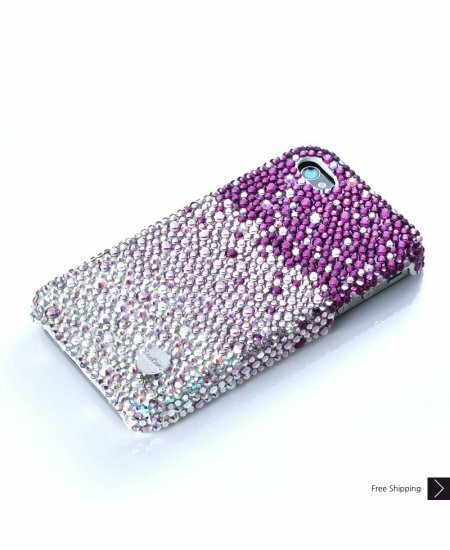 Really cool case! I love it! Why pay more at the stores? This case is really nice and worth the money! 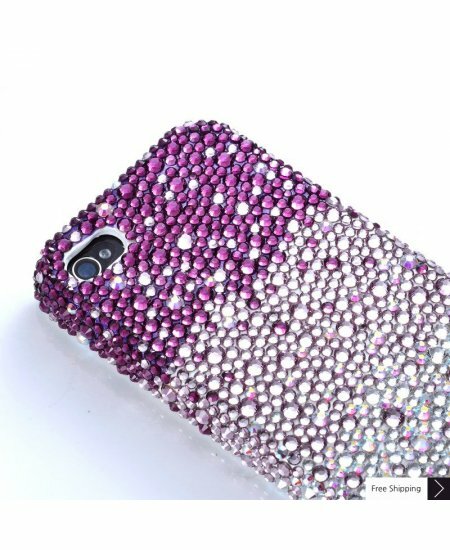 Looking forward to buying more...phone BLING! 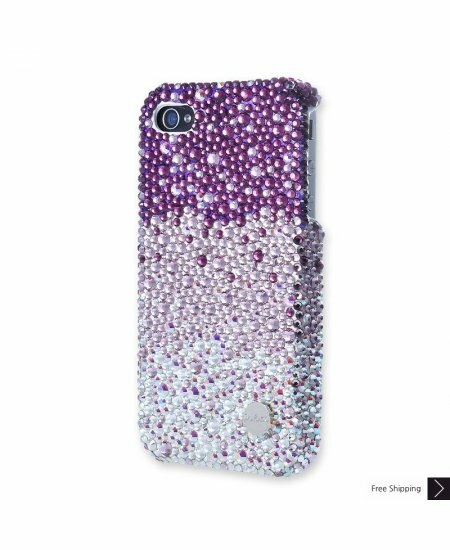 The idea behind the case is beautiful. I still used it on my phone. the fit was great and I get lots of complements on it though. My daughter was totally in love with this cover.I'm so glad the class was indeed as it appeared on line but actually it was better than what was expected. It's a must have.